The goal of the Auburn Medical Group is to make the patient experience the best. Whether it is having an appointment with Physician Assistant or Nurse Practitioner, talking with the nurse on the phone, or just making an office appointment, it is a good experience. How pleasant it is these days to hear the phone answered by a person instead of a phone tree. These are the general reasons so many patients have continued referring their family and friends to the Auburn Medical Group since 2005. 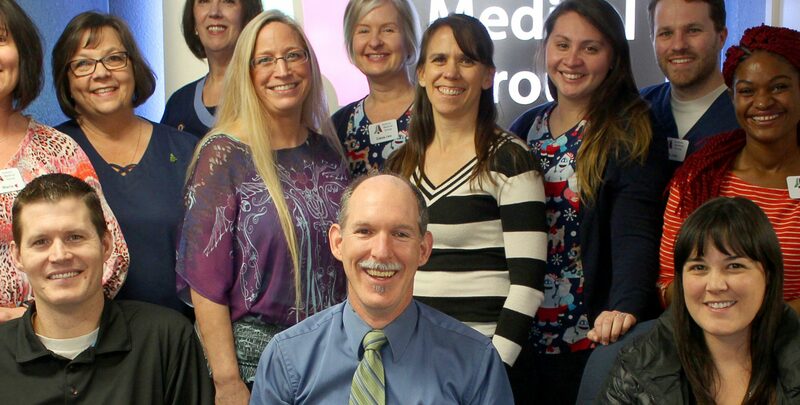 The Auburn Medical Group has always had a fully implemented electronic medical record (EMR). It is continually updated with the latest advances to keep patient information safe, accurate, and accessible by patients and their medical providers. It is securely stored and continually backed-up off-site. Patients have access to their own chart and communicate with the office using My Health Online and My Chart on their iOS or Android devices (choose the “Sutter Health” network).